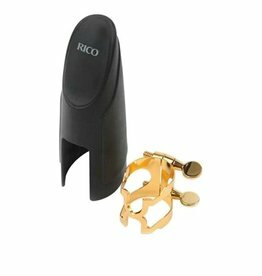 Inspired by the most prized, vintage mouthpieces of the 1920s, Reserve harnesses modern technology, pioneered by D’Addario, to recreate the incomparable mouthpiece craftsmanship of yesteryear. 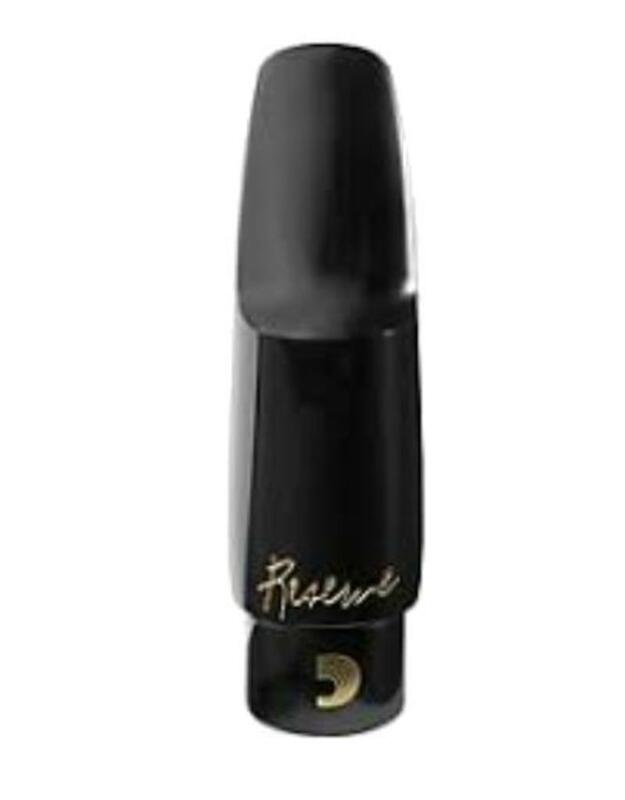 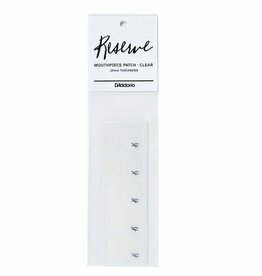 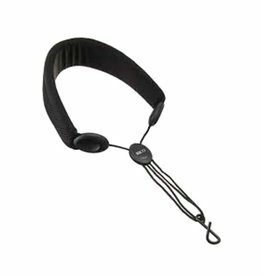 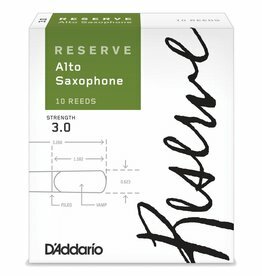 Specially designed to protect your mouthpiece, the Reserve mouthpiece patch is ideal for clarinetists and saxophonists of all ages and abilities. 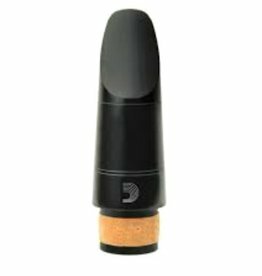 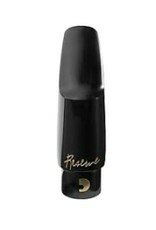 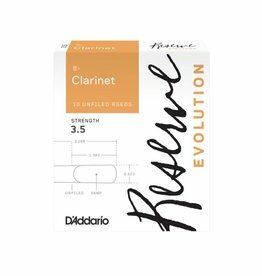 The next step in the evolution of D'addario Reeds.